Lily of the Desert has been a leading producer of aloe vera since 1971. As the largest grower, processor and distributor of aloe vera products, we work hard to provide our customers with purest aloe in the marketplace. Our market-leading innovations and patent-pending processes allow us to offer the best possible products for our customers. 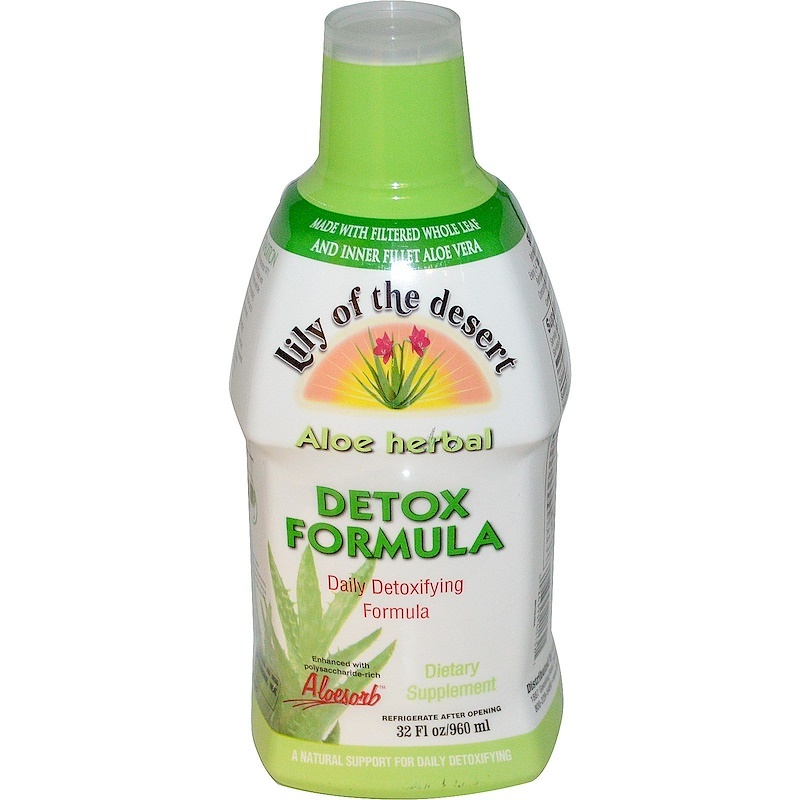 Lily of the Desert products with Aloesorb show an overall improvement in health benefits. High molecular-weight naturally occurring aloe polysaccharides that have been infused back into the product. Clinically proven to aid in improving absorption, support a healthy immune system and reducing toxic nitrate levels. 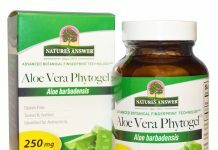 Helps with occasional discomfort of the gastrointestinal tract and maintains healthy regularity. Assists in the development of beneficial bacterias. Supports a reduction of superoxide anion radicals and nitric acid in the liver, intestines and stomach. Supports healthy liver, gallbladder and urinary tract function. Promotes further cleansing of waste from the colon. Before opening, shake bottle well. Enjoy 2-4 Tbsp. as needed up to 4 times daily. Refrigerate immediately after opening. Consume within 5-6 months after opening. Natural flavor, xanthan gum, citric acid (pH stabilizer), less than 0.1% each sodium benzoate and potassium sorbate used as food grade preservatives. This product is a natural product; therefore the color may change slightly due to seasonal variations without affecting purity, efficacy or quality.